DISCLAIMER: Please check your spam folder for pattern delivery if it is not delivered to your Inbox. 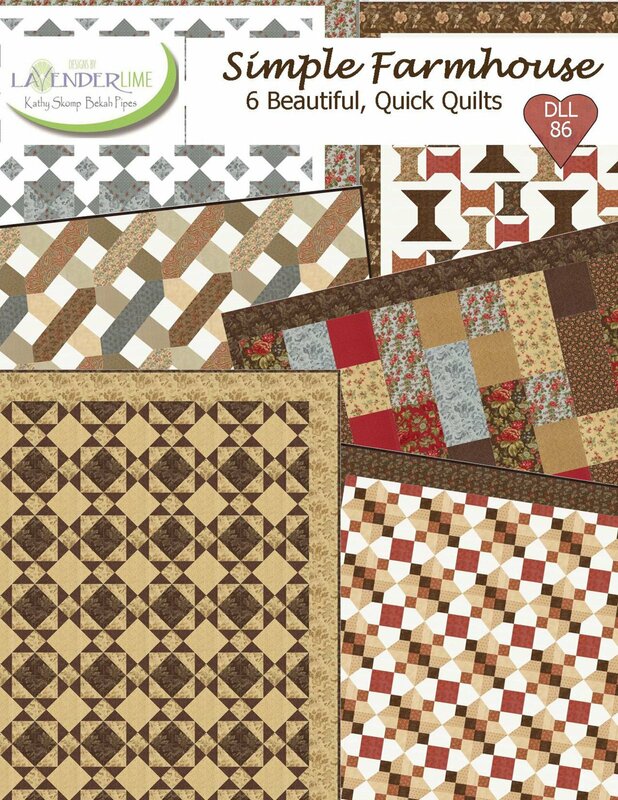 For a gift or to freshen up a room, Simple Farmhouse quilts go together quick and easy. All are good size with big blocks.